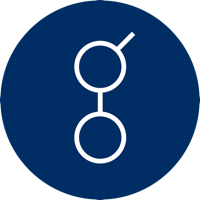 (GNT) Golem has been around since November 18th, 2016 and works separately from any monetary authorities. Golem cannot be mined for a profit like other coins, so therefore, to get GNT, you can purchase through a currency exchange. For the latest from Golem, you can find them on social networks, such as Twitter. We don't have any wallets listed for Golem yet, check back soon! We don't have any debit cards listed for Golem (GNT) yet, check back soon!